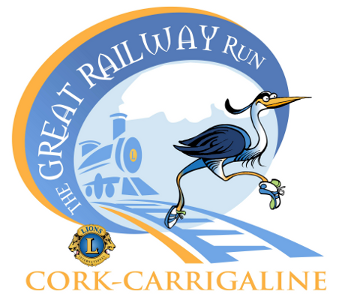 Carrigaline & District Lions Club was founded in 1988 and counts as one of the most active Lions Clubs in Ireland. Meetings are held on the first Thursday of every month in the Carrigaline Lions Youth Centre. The club currently has 52 members and is in District 133.